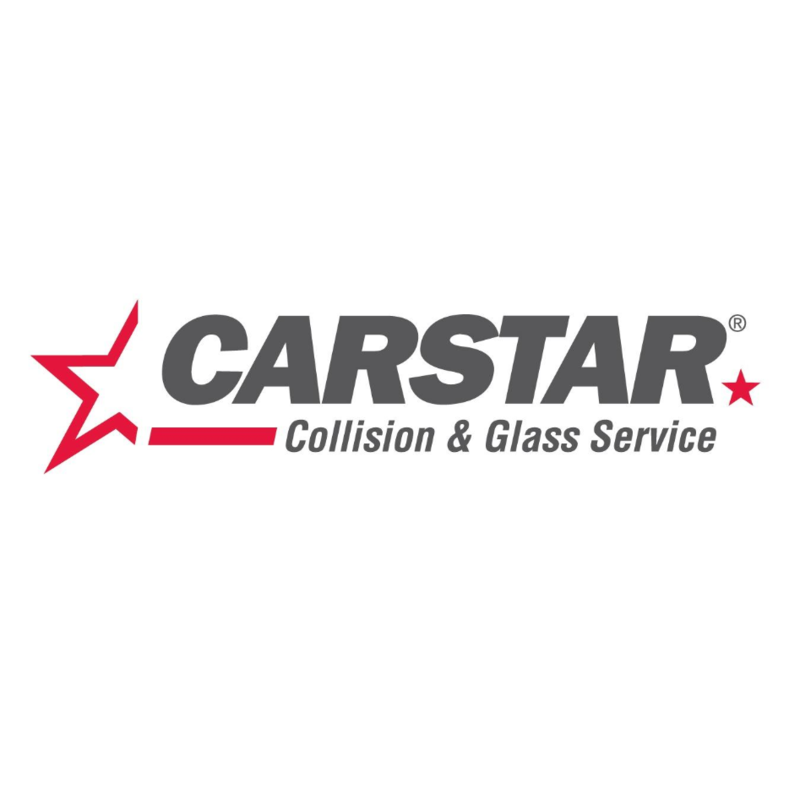 CARSTAR Langley - Able in the Grove, auto body shop, listed under "Auto Body Shops" category, is located at 20120 92A Avenue Unit 2 Langley BC, V1M 3A4, Canada and can be reached by 6048821301 phone number. CARSTAR Langley - Able in the Grove has currently 0 reviews. Browse all Auto Body Shops in Langley BC.